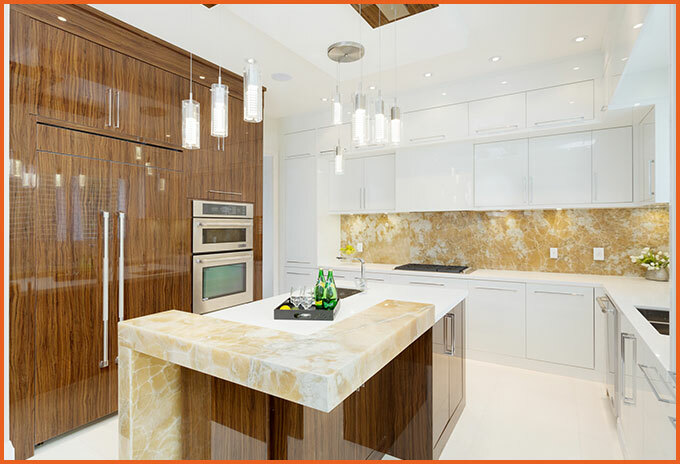 Every Dreamview Kitchens custom kitchen is a unique creation of quality craftsmanship and expert engineering. 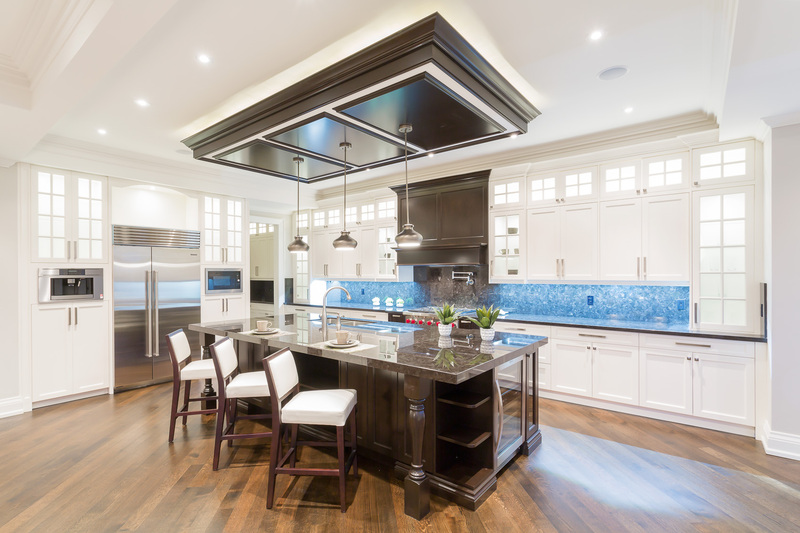 Since 1993, our enlightened approach to custom kitchens has resulted in over 700 satisfied clients. In fact, referrals are our highest compliment! Whatever your taste, we’ll embrace your vision with passion and precision. Dreamview Kitchens is a kitchen company offering custom kitchens and remodeling, and we have a variety of design options to match your preferences. Whether you are looking for modern kitchens or a traditional layout, you will love the high quality results that you will receive from our company. Custom kitchens are our specialty, and you will be amazed to see how we can transform an outdated kitchen into the kitchen of your dreams. 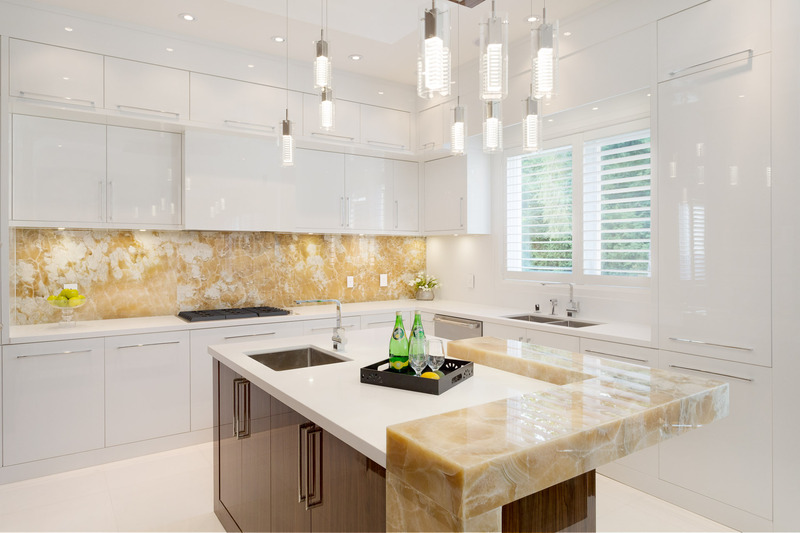 We are the leading kitchen company in the Toronto area, and we would love to show you why people are satisfied with our services. Customer service is our top priority, and we will work hard to make sure that your kitchen turns out just like you imagined. During the design process, you will work one-on-one with our team to put together the kitchen that you have always dreamed about. Let us know if you are looking for modern kitchens or a traditional design, and we will show you the options that are available. Once the materials are confirmed and the designs are finalized, we will start working on the installation. Our goal is to complete the installation as quickly as possible, because we understand that the remodeling process can be an inconvenience in your home. Every detail will be taken care of: we will pull out the old hardware, install the new materials, and you will love the results. Modern kitchen cabinets will set the tone for your kitchen, and the color and design of the cabinets is one of the first things people notice when they walk into a kitchen. 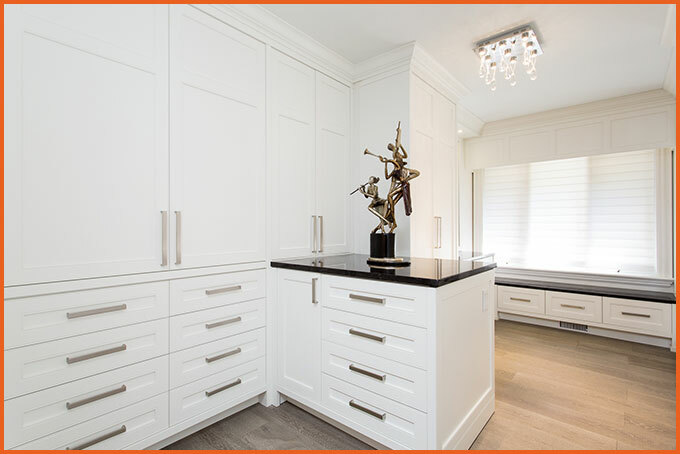 We offer custom cabinetry, allowing you to choose cabinets that are perfect for your design preferences. Whether you are building a new home or remodeling an older kitchen, we can meet any modern or traditional style that you desire. You can choose the type of wood, as well as the color, hardware, and layout of the drawers and cabinets. A kitchen renovation is a great way to improve your home, because the kitchen is a central area of the house. We understand that it can be stressful and hectic to renovate a kitchen, especially while you are living in the home, and our goal is to make the process as easy as possible. We will guide you through each step of the process, and find materials and finishes that will match the design style of your home. Kitchen cabinet refacing is one cost-effective method that we offer, allowing you to use the cabinet shelving and doors that are already in place. If you are planning to redesign your kitchen, it is essential that you work with a professional to make the process as smooth as possible. 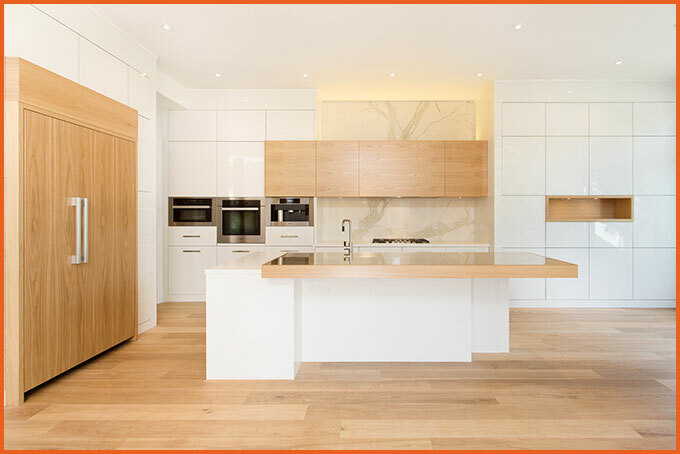 We offer custom kitchen design services, to ensure that you build the kitchen of your dreams. Together, we will identify the important design elements that need to be considered in the plans, and choose the materials and colors that will fit best with the overall theme of your kitchen. Whether you are looking for a modern kitchen design or something more traditional, we can help with every step of the process. Utilizing storage space is an important design consideration in every home, and some people find that they have a lot of empty space in their closets. If you want to use your closet space more effectively, consider designing the layout so that it can be a custom build. Custom closets offer you the versatility of using the space more efficiently, because the closets will be catered to each individual room. Every closet can be transformed and refreshed, and your home will be organized and clutter-free. Choose the layout, colors, materials, and accessories to create the closet of your dreams.